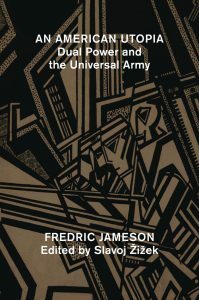 Each year, COMMA hosts a reading group to explore recent works of criticism and theory. On Friday, March 10th we will be meeting in South Hall 2623 to discuss the Sianne Ngai’s Our Aesthetic Categories: Zany, Cute, Interesting (2012). 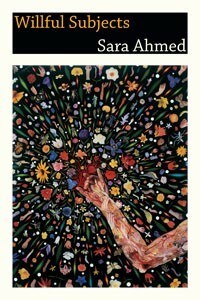 “The zany, the cute, and the interesting saturate postmodern culture. They dominate the look of its art and commodities as well as our discourse about the ambivalent feelings these objects often inspire. 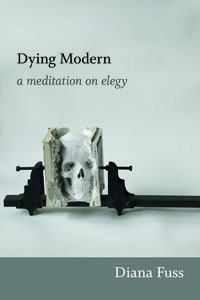 In this radiant study, Sianne Ngai offers a theory of the aesthetic categories that most people use to process the hypercommodified, mass-mediated, performance-driven world of late capitalism, treating them with the same seriousness philosophers have reserved for analysis of the beautiful and the sublime. Ngai explores how each of these aesthetic categories expresses conflicting feelings that connect to the ways in which postmodern subjects work, exchange, and consume. As a style of performing that takes the form of affective labor, the zany is bound up with production and engages our playfulness and our sense of desperation. The interesting is tied to the circulation of discourse and inspires interest but also boredom. The cute’s involvement with consumption brings out feelings of tenderness and aggression simultaneously. At the deepest level, Ngai argues, these equivocal categories are about our complex relationship to performing, information, and commodities. 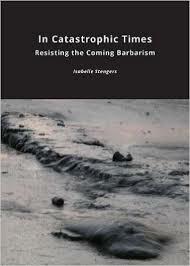 On Friday, January 29th we will be meeting in South Hall 2623 to discuss the Isabelle Stenger’s In Catastrophic Times: Resisting the Coming Barbarism (2015). 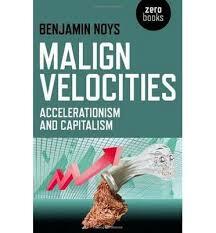 On Friday, January 29th we will be meeting in South Hall 2623 to discuss the Benjamin Noys’ Malign Velocities: Accelerationism and Capitalism (2014). 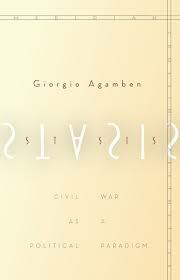 On Friday, January 29th we will be meeting in South Hall 2623 to discuss the Giorgio Agamben’s Stasis: Civil War as Political Paradigm (2015). 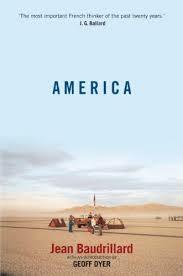 On Friday, November 20th we will be meeting in South Hall 2623 to discuss Jean Baudrillard’s America (1986). On Friday, November 20th we will be meeting in South Hall 2623 to discuss Slavoj Zizek’s Welcome to the Desert of the Real (2002). 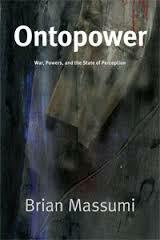 On Friday, November 20th we will be meeting in South Hall 2623 to discuss Brian Massumi’s Ontopower (2015). 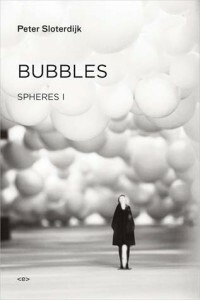 On Friday, May 22nd we will be meeting in South Hall 2617 to discuss the “Introduction” to Peter Sloterdijk’s Bubbles: Spheres I. On Friday, February 13th we will be meeting in South Hall 2623 to discuss the “Introduction” and first chapter of Sara Ahmed’s Willful Subjects (2014). 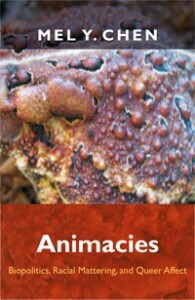 On Friday, December 12th we will be meeting in South Hall 2623 to discuss the “Introduction” and first chapter of Mel Y. Chen’s Animacies (2012). 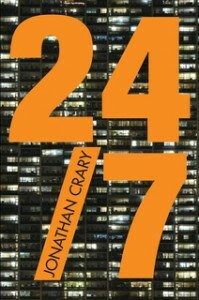 On Friday, November 7th we will be meeting in South Hall 2635 to discuss the first two chapters of Jonathan Crary’s 24/7: Late Capitalism and the Ends of Sleep (2014). 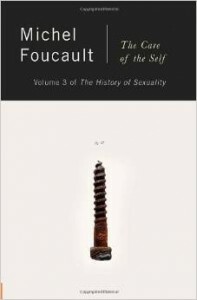 On Thursday, March 13th we will be meeting in South Hall 2635 to discuss Part II of Michel Foucault’s The History of Sexuality: Volume 3—the Care of the Self (1984). On Wednesday, February 19th we will be meeting in South Hall 2617 to screen Outbreak (1995, dir. 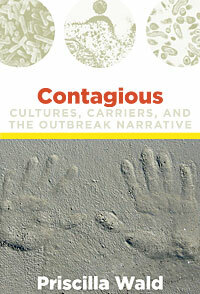 Wolfgang Peterson) followed by a discussion of the film and the “Introduction” to Priscilla Wald’s Contagious: Cultures, Carriers, and the Outbreak Narrative (2008). 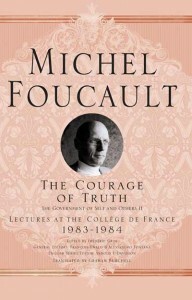 On Friday, January 24th we will be meeting in South Hall 2635 to discuss two selections (“29 February 1984:First and Second Hours”) from Michel Foucault’s late lectures, The Courage of Truth (2011).